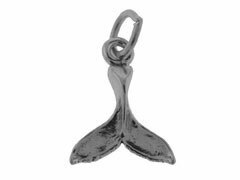 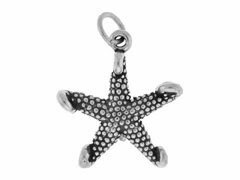 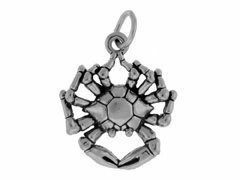 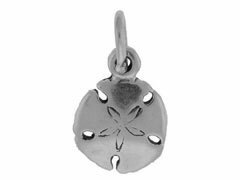 If you love the ocean, our finely-detailed sterling silver sea life charms will enable you to create gorgeous jewelry to reflect it. 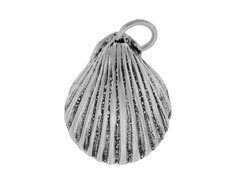 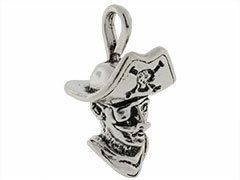 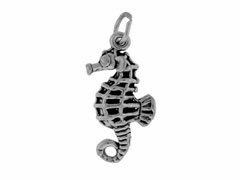 INM Crystal is pleased to offer a large variety of sea life charms, from fish and sea shells to boats and pirates, which will enable you to create wonderful earrings, bracelets and necklaces. 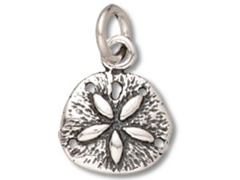 Try pairing these beautiful silver charms with our lustrous pearls and ocean-colored crystals to create evocative, organic jewelry. 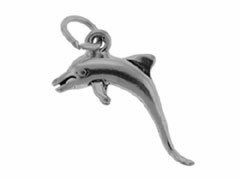 For inspiration on using our sea life charms in your original creations, please visit INM Crystal’s Idea Gallery.